Obituary for Reba Clinard | Smith Mortuary, Inc.
Reba Jane “Janie” Clinard, 74, of Central City passed away Tuesday September 4, 2018. She was born October 20, 1943 to the late Arthur and Rubie (Jones) Graham. She was of the Baptist faith. She was preceded in death by three sons, Darren, Donavan and Dal Clinard, her sister, Ruthie Floyd; her brothers, Roy, Robert and Ralph Graham. 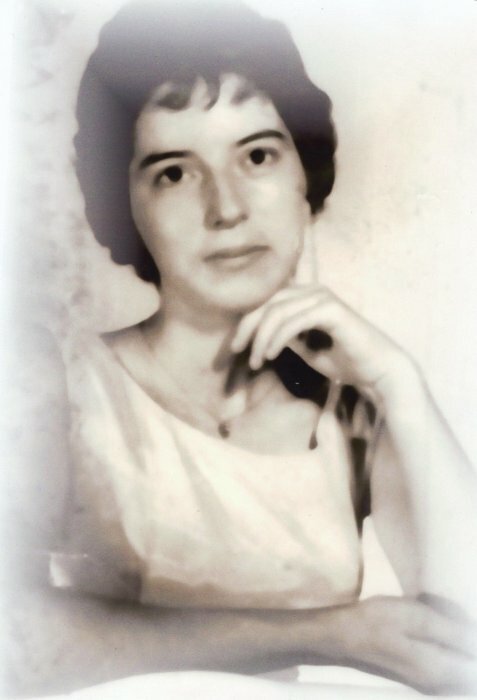 Left to cherish her memory is her husband Freddie Clinard of Central City; daughter Laurie Cummings and husband Tim of Lavaca; son Darrell Clinard of Central City; sister; Relda Williamson; brothers, Raymond, Ruben, Ronald, Roger and Randy; five grandchildren and seven great grandchildren. Cremation arrangements entrusted to the care of Smith Mortuary, Charleston, AR.